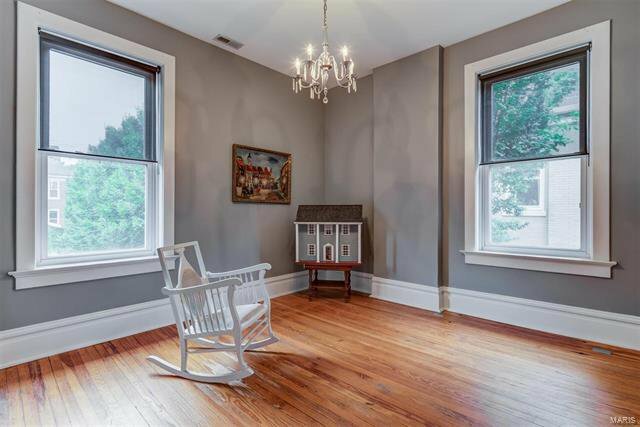 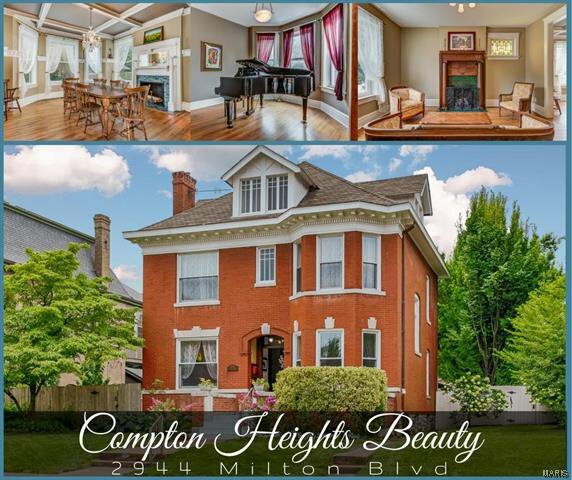 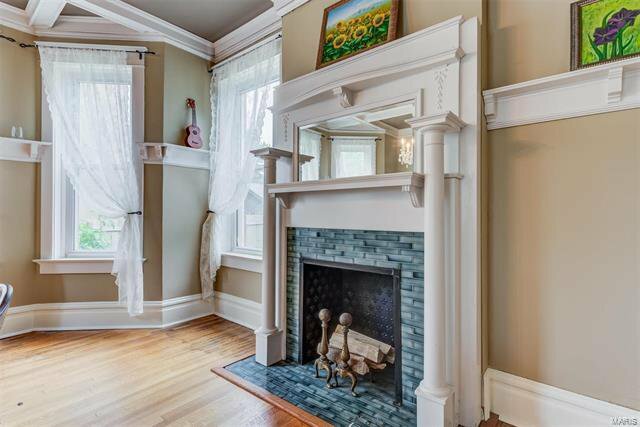 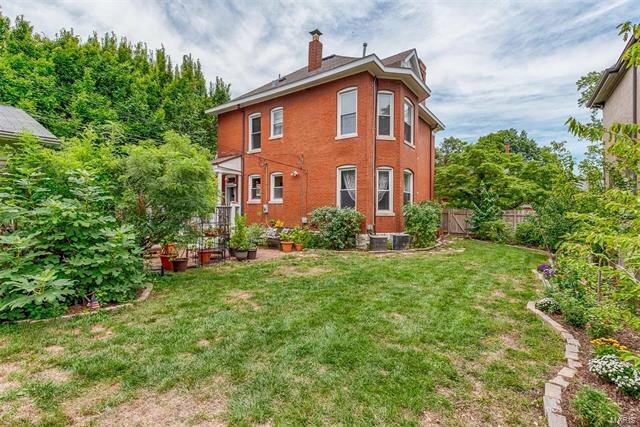 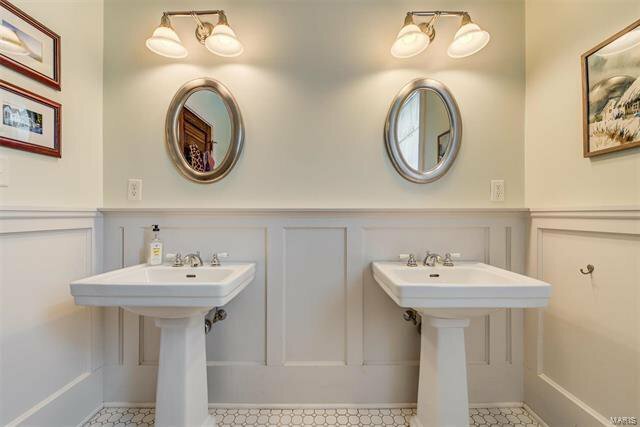 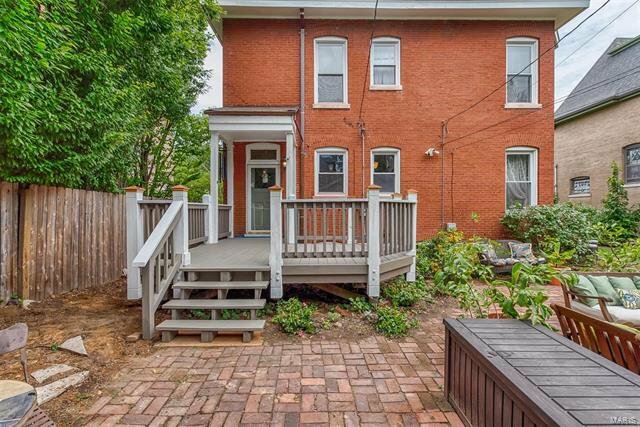 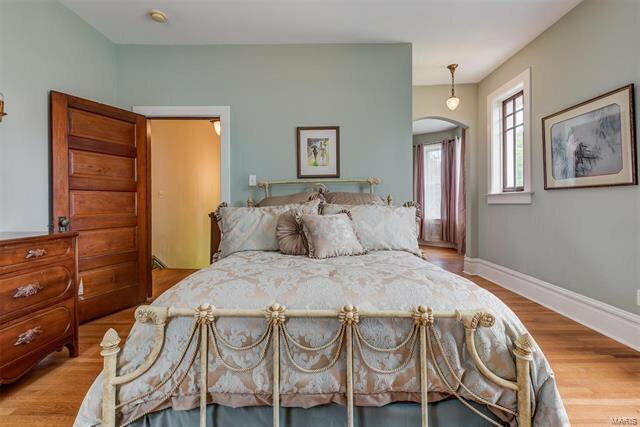 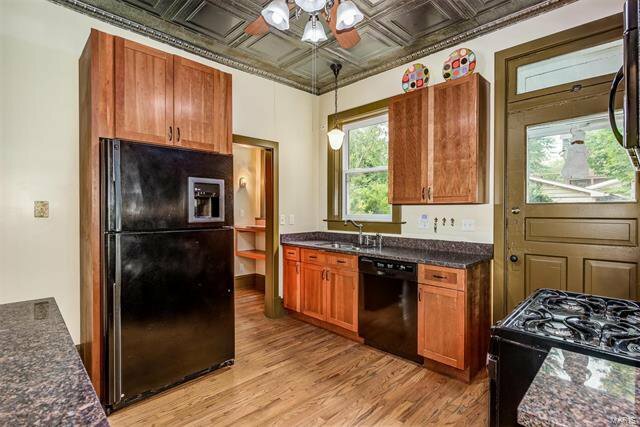 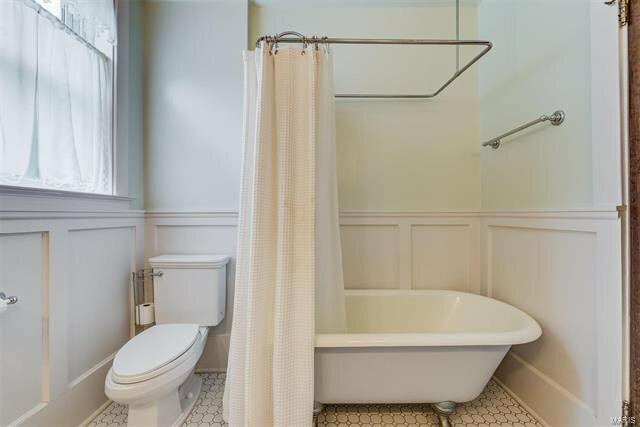 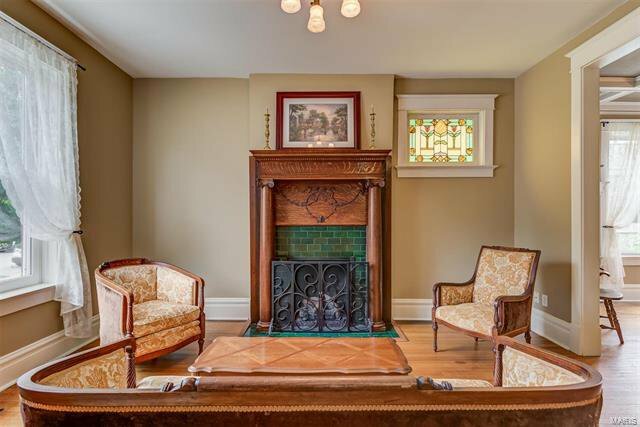 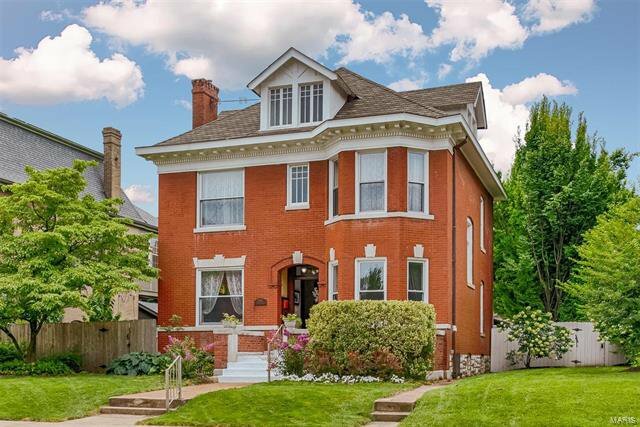 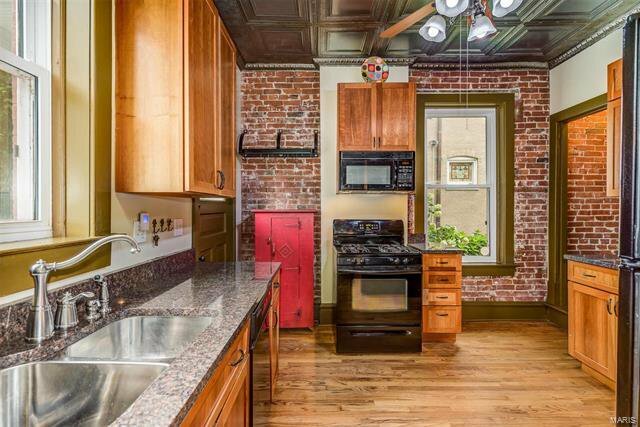 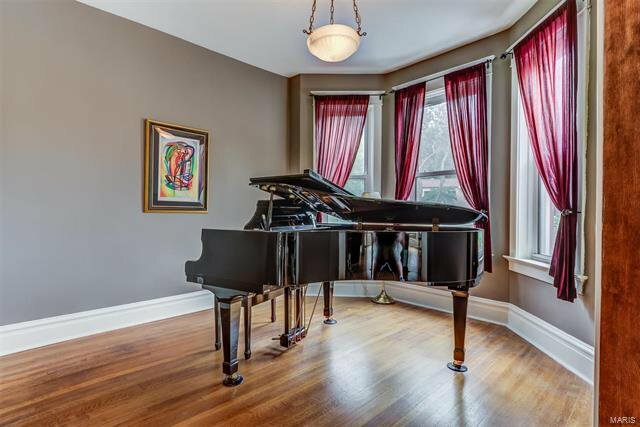 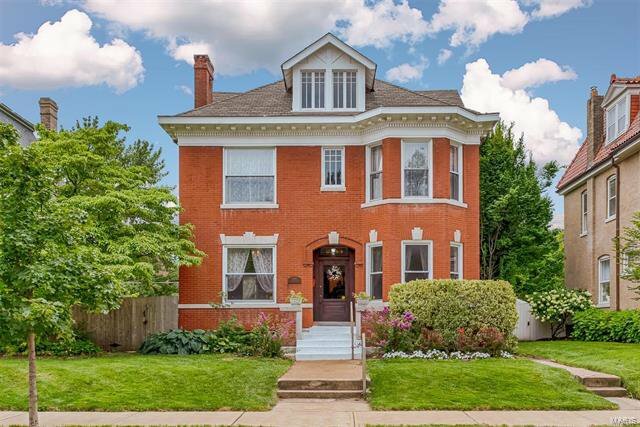 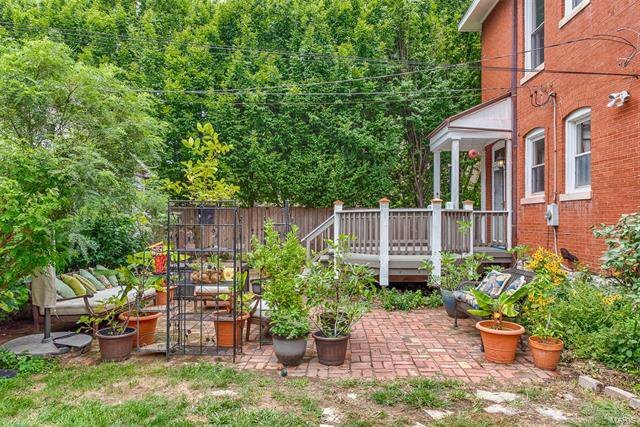 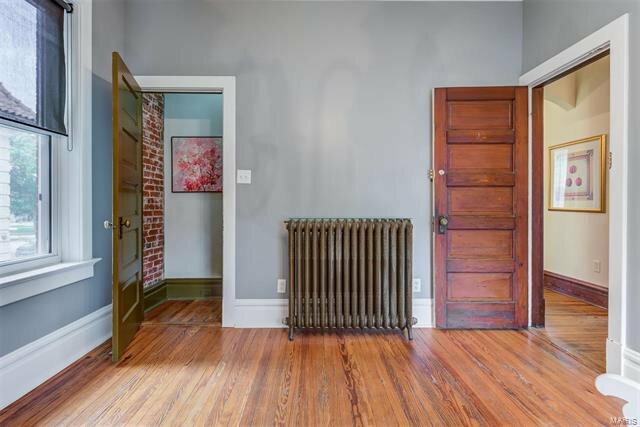 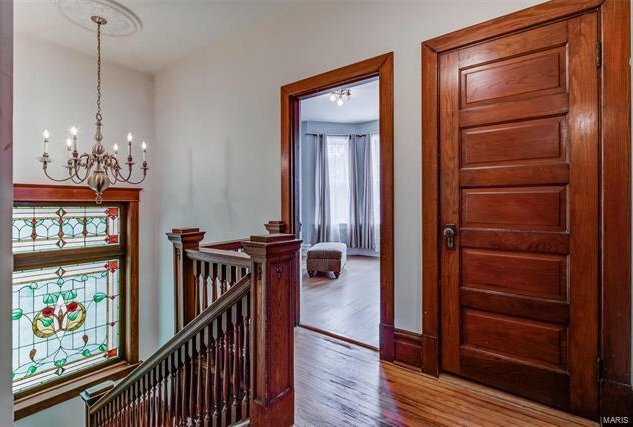 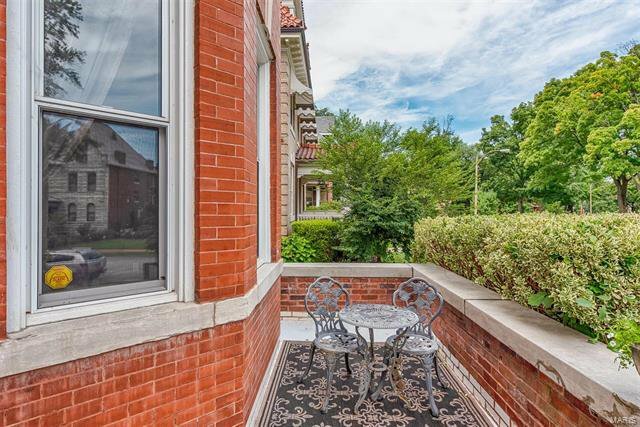 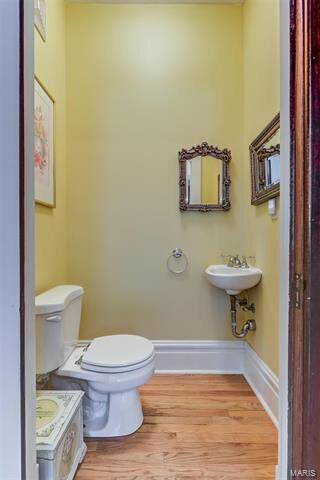 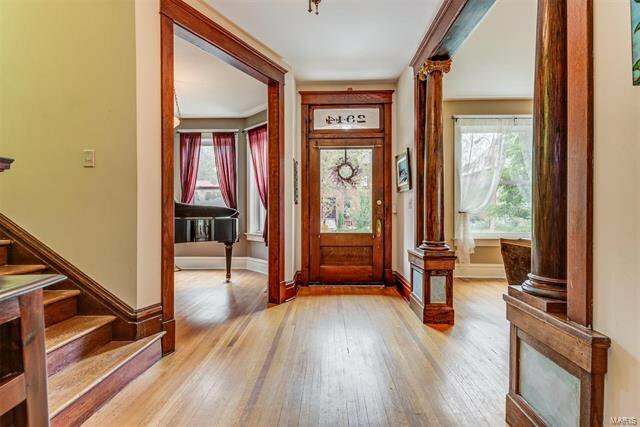 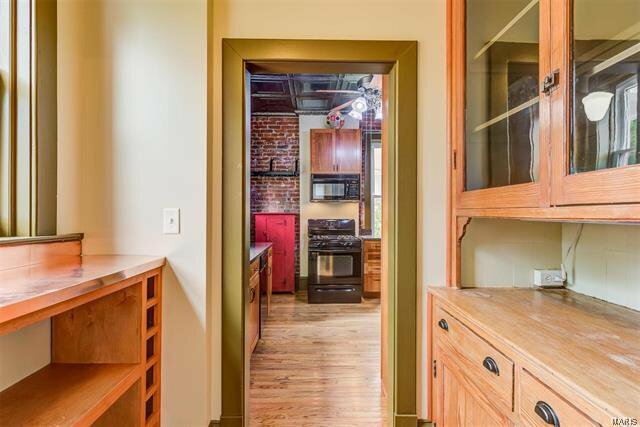 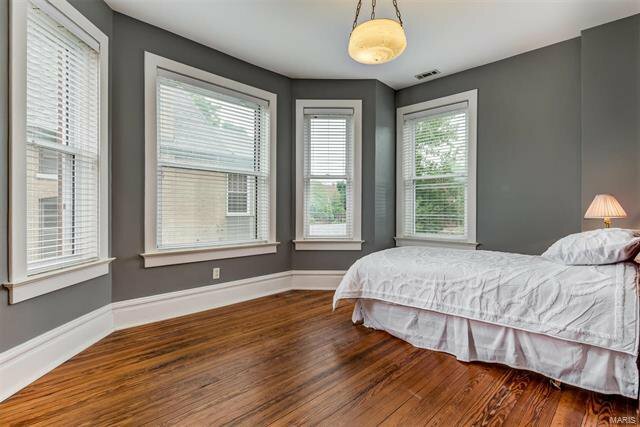 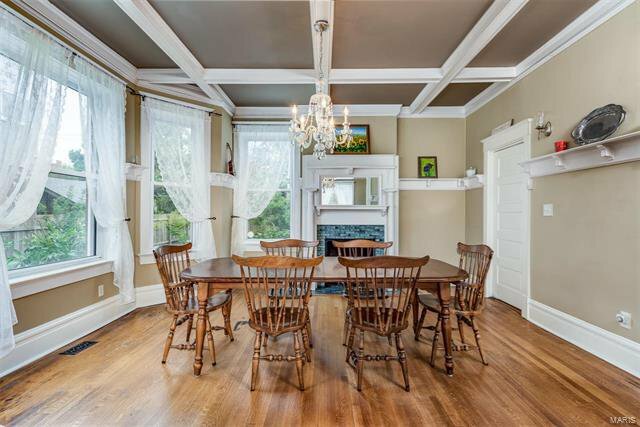 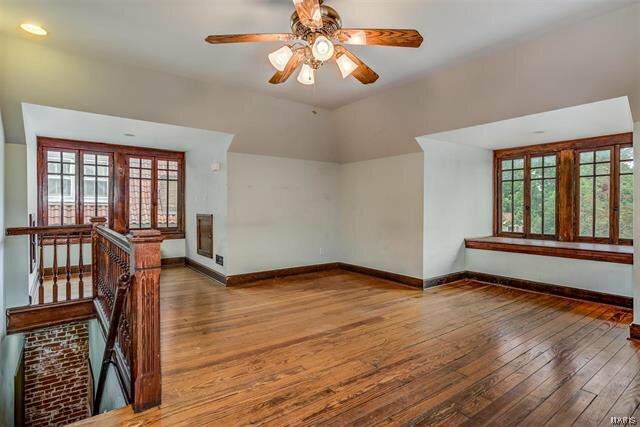 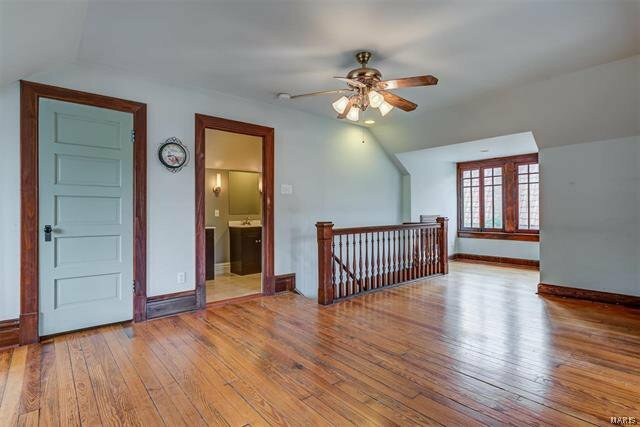 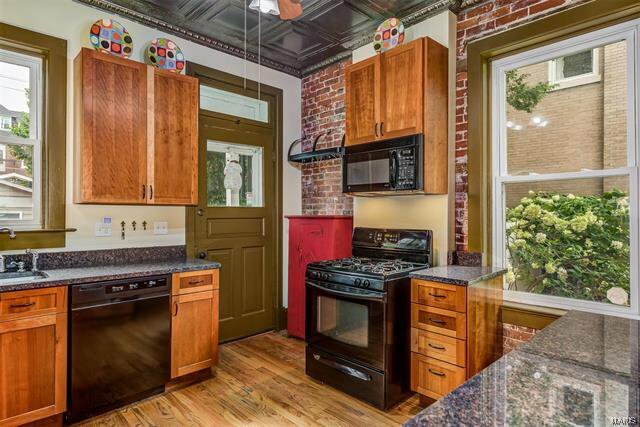 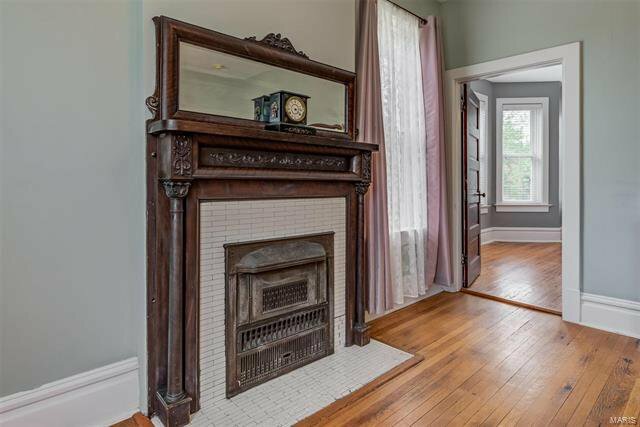 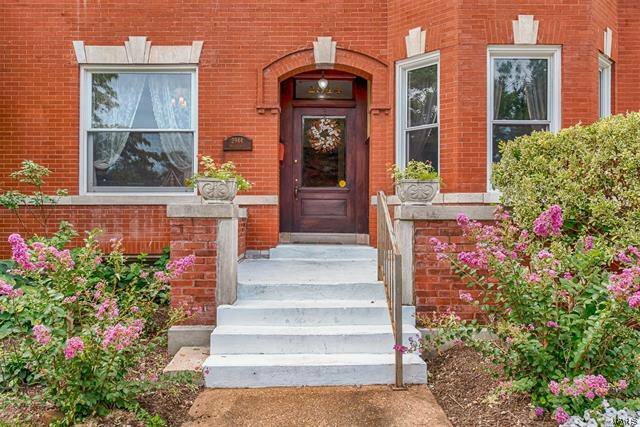 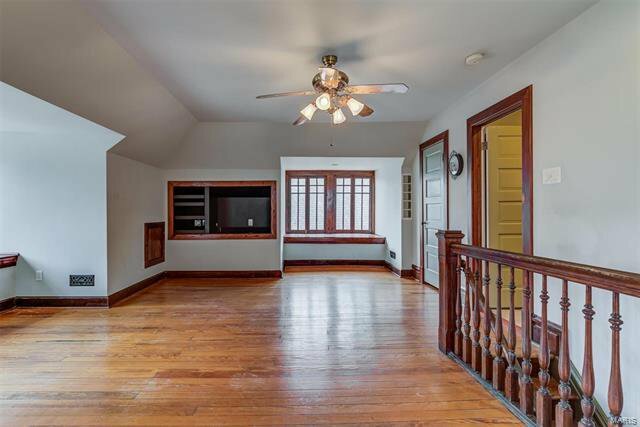 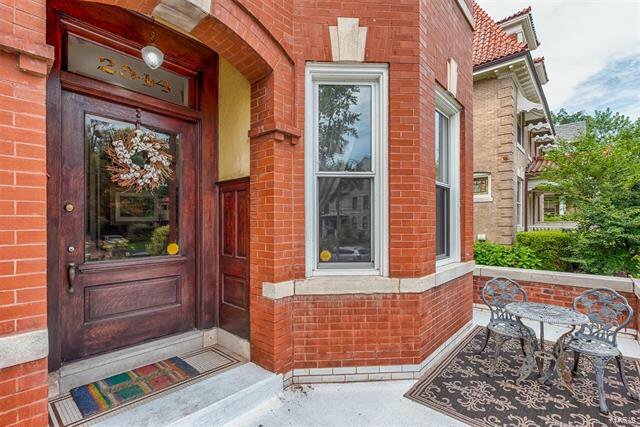 Historic Beauty in Prestigious Compton Heights! 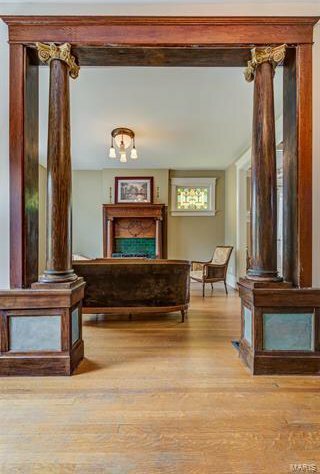 You will be wowed by gorgeous living room highlighted w/ stunning gas fireplace, rich stain glass, & impressive millwork. 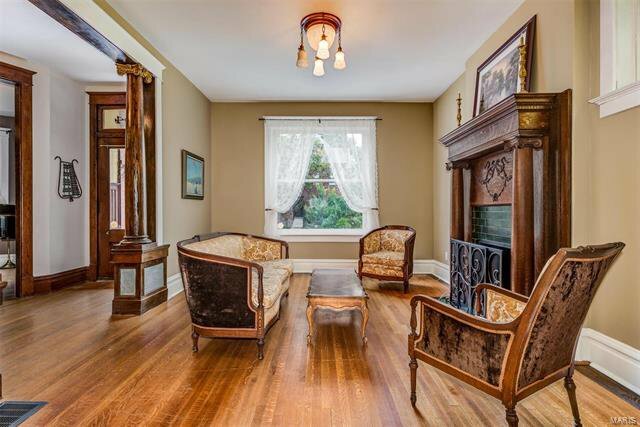 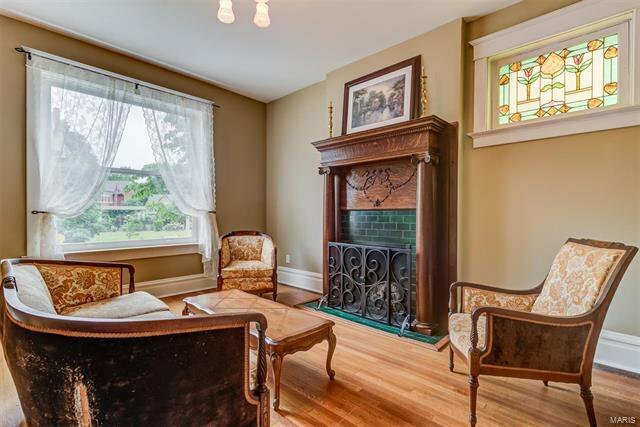 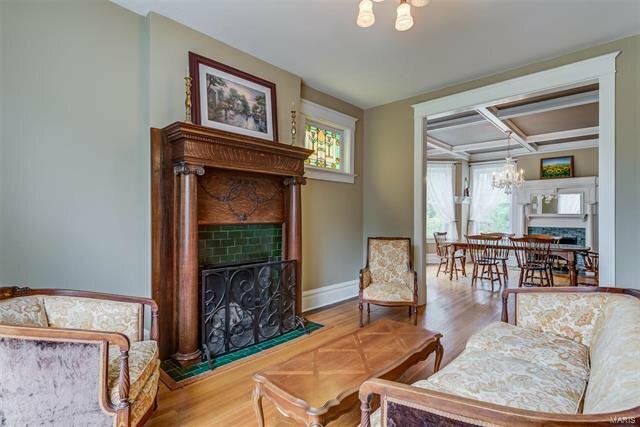 The parlor has loads of charm & is perfect for entertaining. 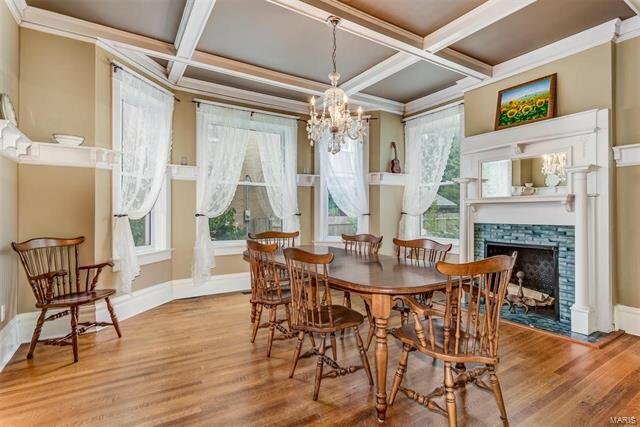 Sophisticated dining w/milled ceilings, bayed window, historic chair rail & another stunner decorative fireplace! 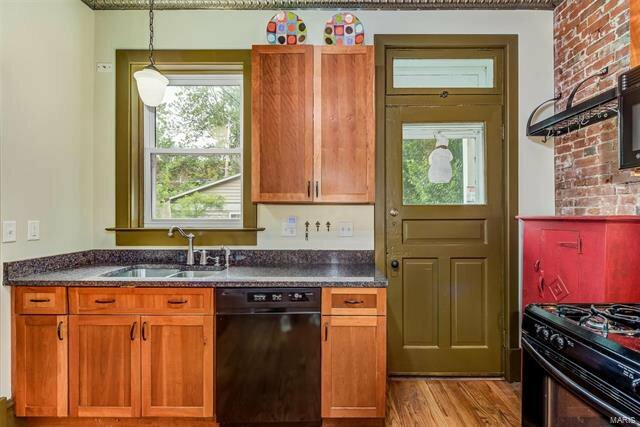 Modern meets Charm in the kitchen w/custom cabinets, granite counters, exquisite Butler’s Pantry & striking tin ceiling! 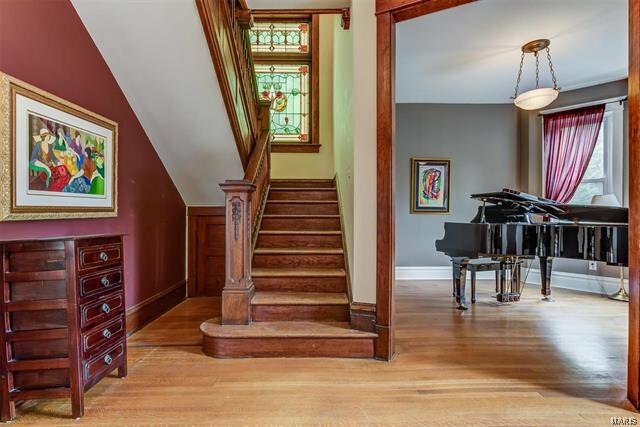 Grand staircase w/ soaring stain glass window! 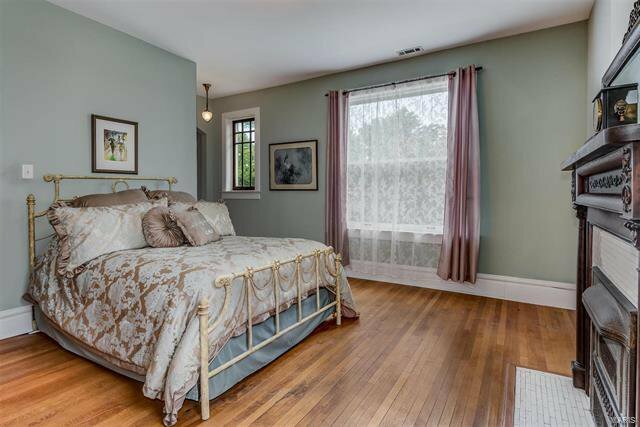 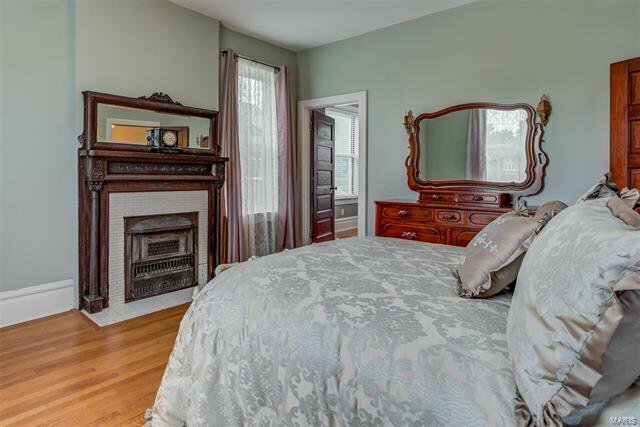 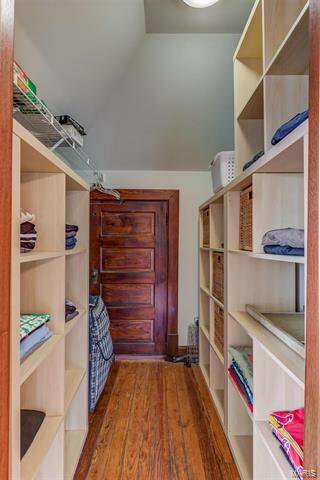 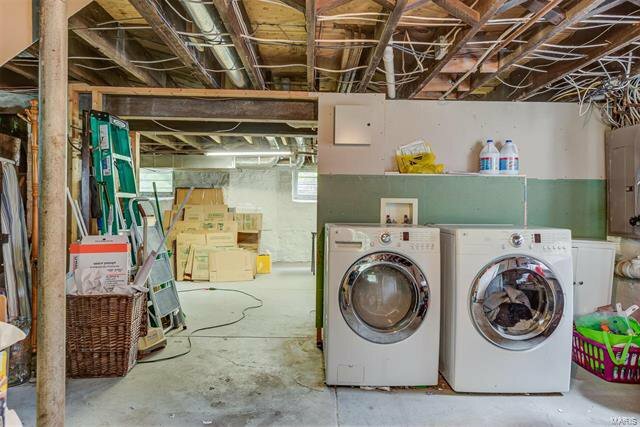 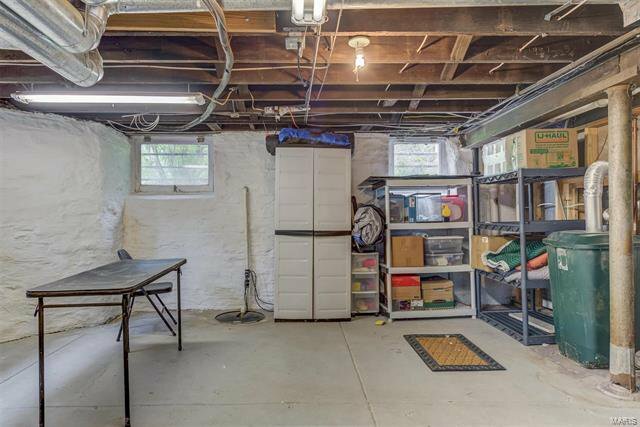 Upstairs includes impressive bedrooms, sitting room, & sharp full bath! 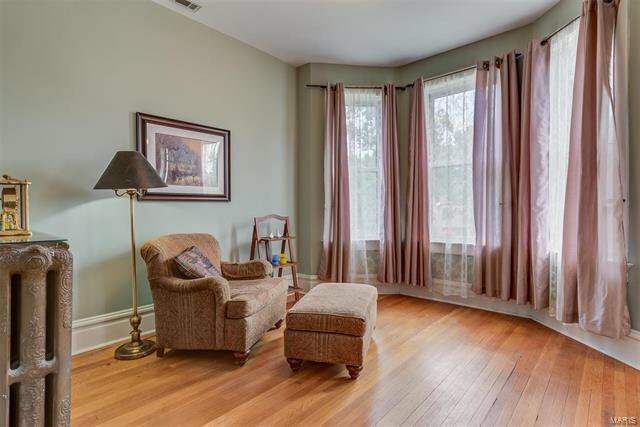 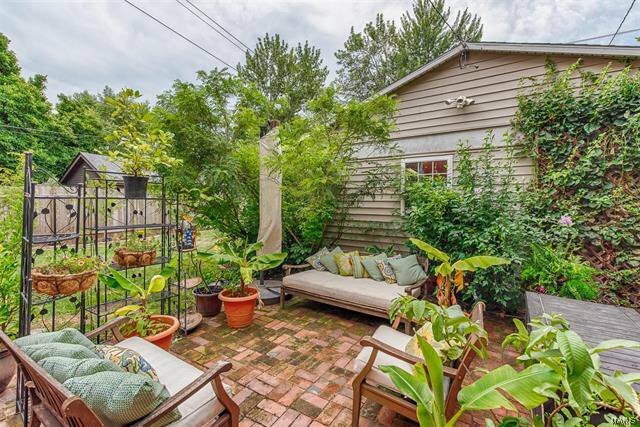 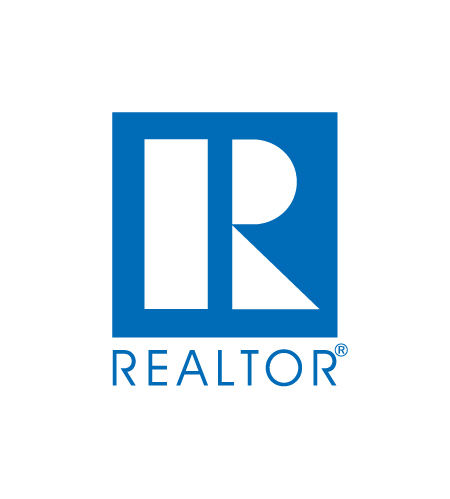 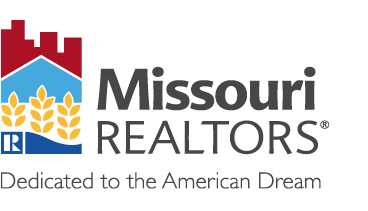 A 3rd level retreat w/updated full bath, built in media center, & window seats! 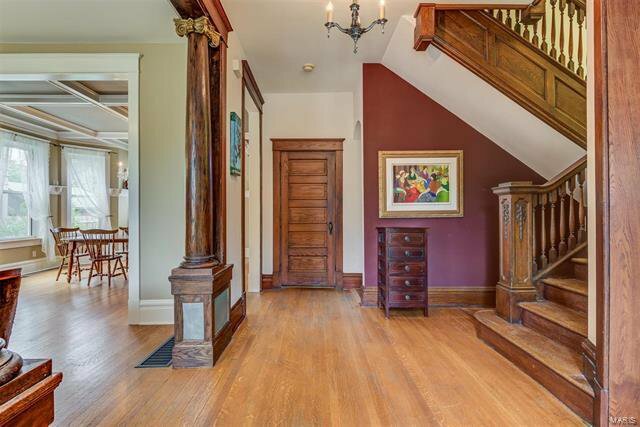 Rich hardwoods flow throughout. 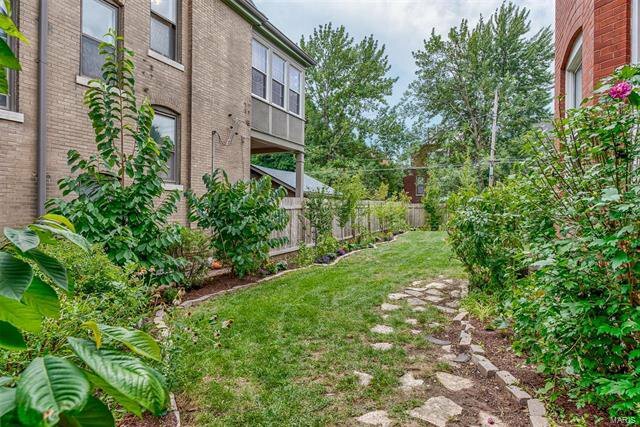 Step out to the huge double lot fenced yard & be transported to your own botanical gardens thanks to a MSD Grant. 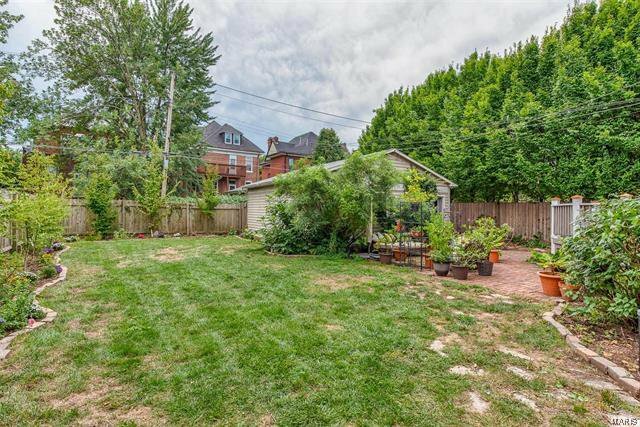 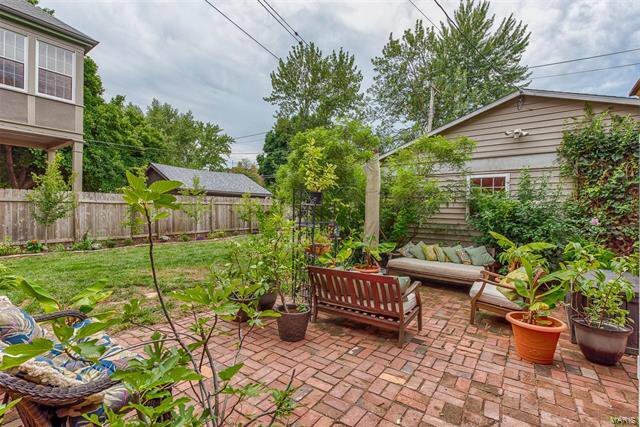 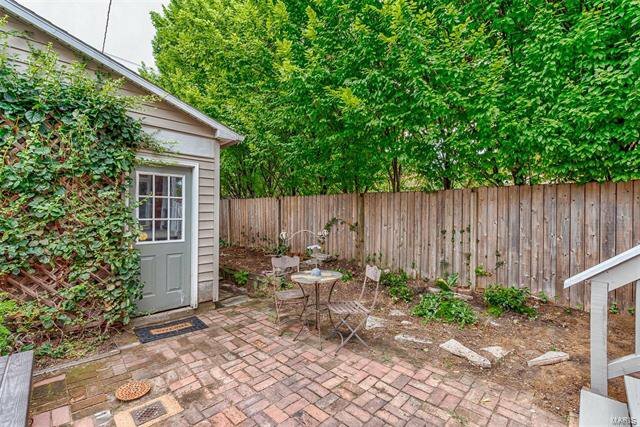 27 varieties of Hostas, Fig Trees, & much more complete w/a deck, brick patio, rain barrel system & 2 car garage! 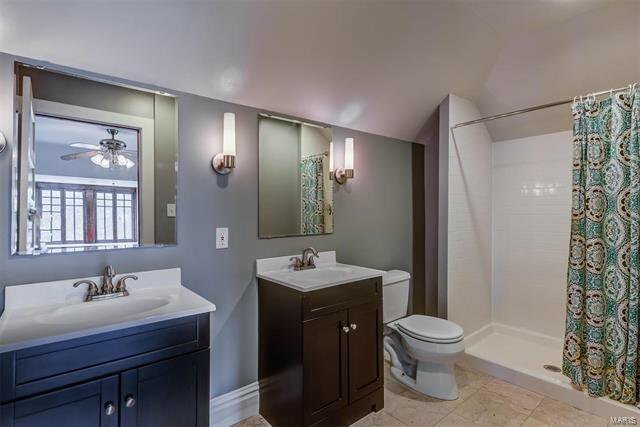 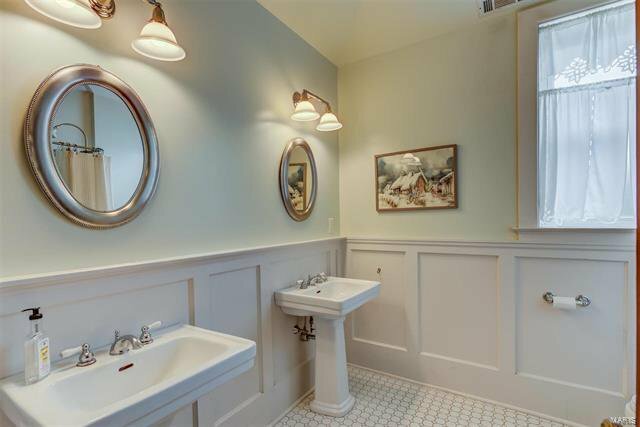 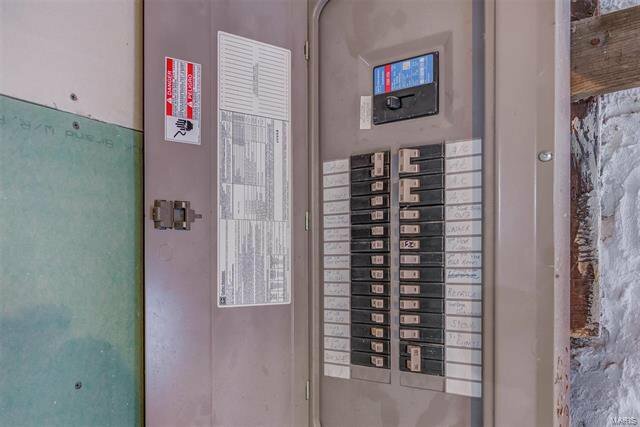 This impressive Compton Hts Gem will not last!